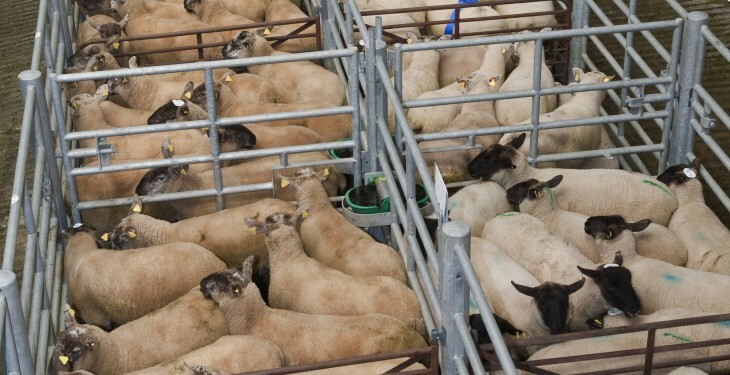 Any policy that focuses on increasing sheep numbers is bad news for sheep farmers, according to the sheep chairman of the Irish Cattle and Sheep Farmers’ Association John Brooks. He said ICSA’s position is to oppose any scheme, such as an EU-wide coupled ewe premium, which would serve only to increase numbers and decrease price. “The decline in sheep numbers across Europe over the past 20 years has resulted in increased prices, due to scarcity. A universal premium would disrupt the fine balance between supply and demand which has been working well for us in recent times,” Brooks said. “We have to be cognisant of the fact that sheepmeat consumption has been in decline over those 20 years also. As such, any incentive for farmers to increase numbers would be counterproductive. Brooks was speaking at an ICSA Spring Sheep Seminar held in Mountbellew Agricultural College recently. 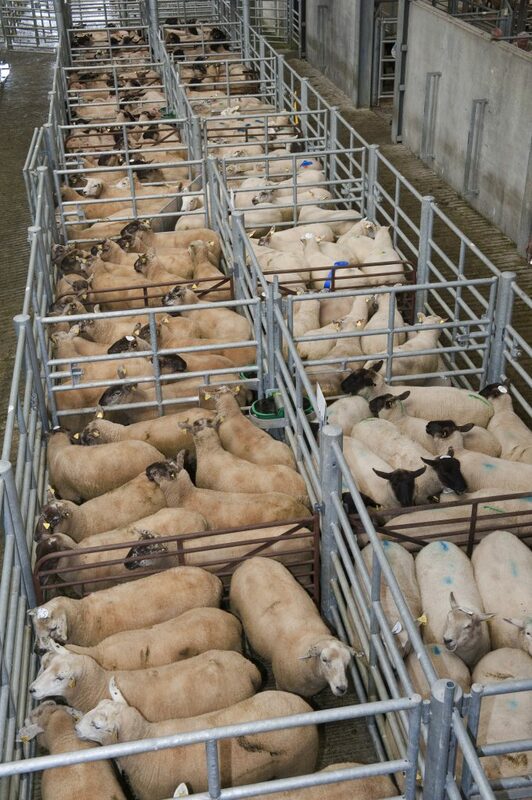 According to Bord Bia’s “Export Performance and Prospect Report 2015/2016,” sheepmeat exports grew 5% to €230 million – in line with production – but sheep export numbers have more than halved in the last two years: from 68,500 in 2013 and 46,800 in 2014 to a Bord Bia estimate of 30,000 last year. Sheepmeat output in the EU is estimated to have recovered by 1% in 2015, to about 753,000 tonnes, while EU consumption rose 2% to reach 1.06m tonnes. Libya was once more the main destination for EU sheepmeat exports last year. However, the UK and France continue to be the core markets for Irish sheepmeat, accounting for 63% of total export volumes in 2015.